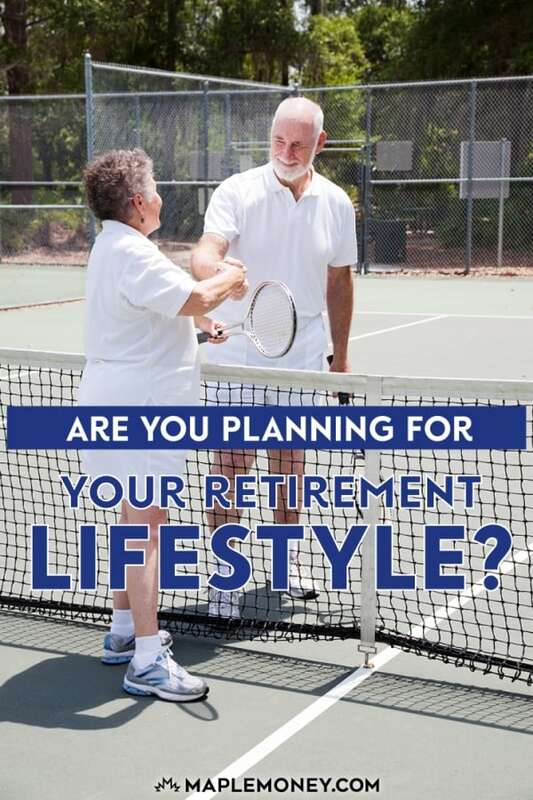 Are You Planning for Your Retirement Lifestyle? When saving for retirement, it’s easy to get caught up in the dollar figure you’re aiming for. 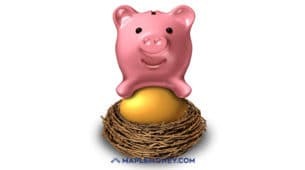 If you are trying to build your nest egg, it’s only natural to consider how big it needs to be before retirement, or think about how much income you’re aiming for during retirement. What few people think about, though, is what they are going to do during retirement. All of that money you’ve saved up is going to be spent during retirement: What will you spend it on? 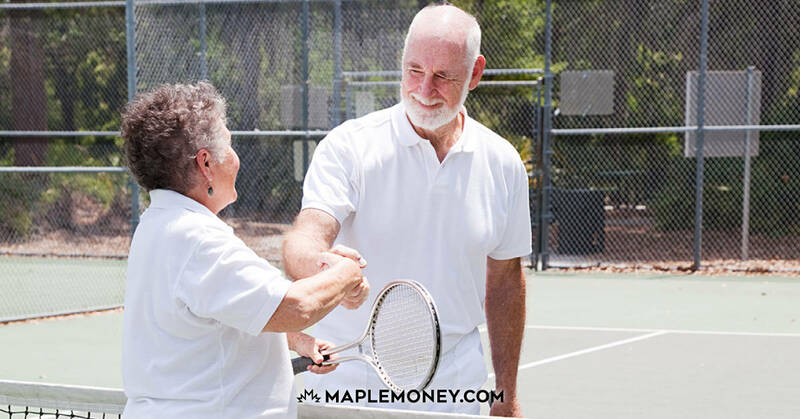 Determining how you want to live in retirement is important, since your retirement lifestyle preferences will have a big impact on how much money you need. Someone who downsizes and doesn’t leave the house won’t need as big a nest egg as someone who plans to travel the world during retirement. 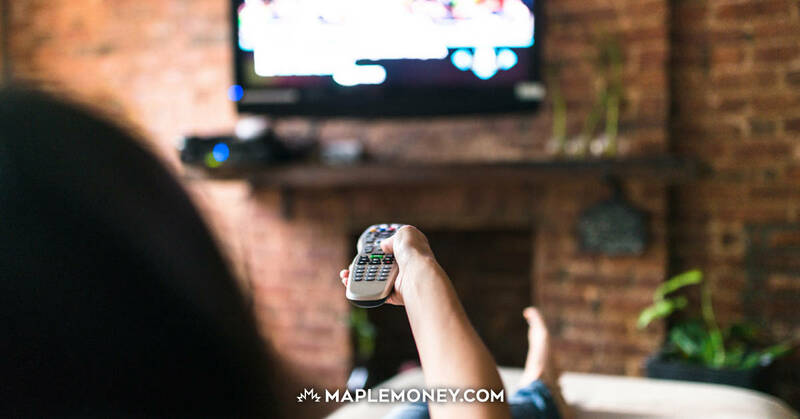 Figuring out how much money you need in retirement isn’t just about a number; it’s about making sure your vision of a successful retirement lifestyle is achieved. Do you expect to do some kind of work, even if it is just part time, or if it is hobby income? Do you expect to travel? If so, how will you do it? Are you interested in taking classes, or spending money on lessons? How often do expect people to come visit you, and stay with you? Your answers to these questions can have a big impact on the amount of money you need to retire. Perhaps you want to travel, but you prefer to do it in an RV, hitting the road and looking for adventure. Your costs in that case will be a little different than if you decide to fly to different locations and live in a different world capital city every six months. Additionally, many find it fulfilling to do volunteer work, or to work as a consultant. How you keep busy can help you maintain your health, and it can have bearing on how much money you need. If you are volunteering, you won’t have the same kind of income that you would if you decide to take the occasional consulting or freelance job. Some sort of income can help you stretch the money in your retirement account in a way that volunteering, enjoying the view from your porch, or playing golf all day, can’t. Look at what you hope to accomplish during retirement. What do you want to do, and how will you get to that point? 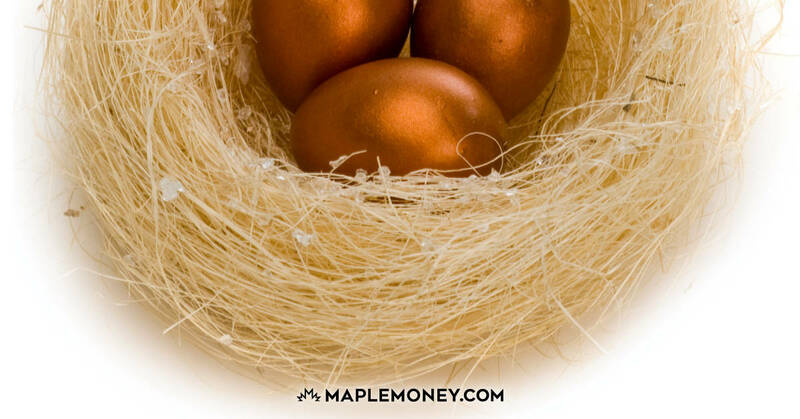 Not only do you need to plan for your nest egg, but you also need to make other plans. You might need to sell your house and get rid of a lot of your possessions, or you might need to start building a foundation of expertise so that you can market yourself as a consultant. Think about everything that needs to happen before you retire. Then, chart a course that will help you get there. As I near retirement (again), I realize I need to start my retirement lifestyle before retirement. This year I plan to start volunteering. This is a very important step, possibly the most important. My plan is to build my retirement lifestyle, not my retirement lump sum. Once I have everything I need paid for, I can retire on my own terms. If I were to answer these questions now, there is probably little chance it would be a sustainable lifestyle. Too expensive. Will get to this in 10 yrs or so….but funny enough….I’m looking forward to the exercise. The biggest issue I come across is that people let the process sneak up on them, mant people just don’t want to face the reality of a post-career lifestyle. I think I have a pretty good idea of what my retirement lifestyle will be. It may change over the next 20 years but I tend to live pretty frugally except for when the travel bug hits. A few years ago I wrote out where I wanted to be at retirement and what I wanted to be able to do and was shocked at the gap between what I was on track to save and what I needed to save. That motivated me to start something new. I think this was a great article to highlight on, there are a lot of people who prepare/want to prepare for retirement, but there are a lot of things people forget about. In reality, lifestyle of retirement, and financial planning for retirement should go hand in hand. I would also like to take this opportunity just to stress the viability of real estate investment as an option for ensuring retirement funds are what you need them to be. 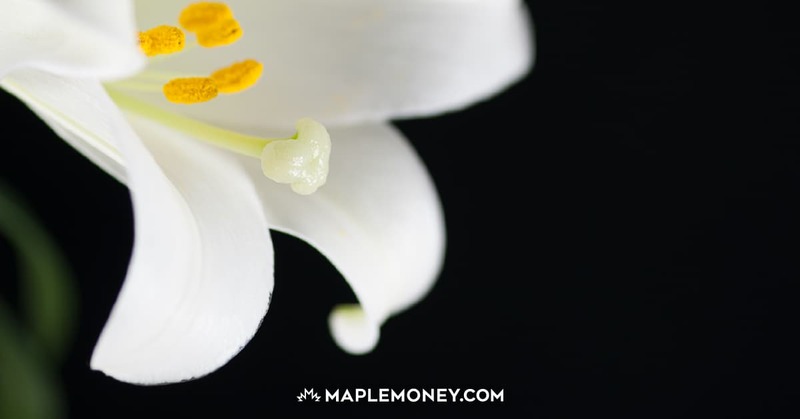 I tend to sway clients toward holding mortgages in RRSP accounts. It allows them to realize a lower rate of interest on the same mortgage and earn interest on the investment; with which they can turn around and invest in other investments, earning even more money. Thanks for the post. For many, retirement is still a dot on the horizon but it will be here faster than we think! And with medical science advancing at the pace that it is, we’ll likely live even longer than our retired parents (so it’s all the more important to put even more money away right now). Retirement isn’t one of those situations where you get a “do-over” if you don’t get it right the first time. When my uncle retired, the first thing he did was to travel for 3 months. Because during the time that he was working, he didn’t have a chance to take a vacation. My parents are pretty much retired now and travel all the time for weeks at a time. I’m jealous sure because since moving to Canada I’ve hardly travelled due to cost and not getting the same amount of vacation time at work like I did in the UK. I was getting upwards of 7 weeks plus a year! My parents and I talk about retirement and they pretty much said the same thing to me. They think that it’s important to plan ahead if you can and know what you want out of retirement. They know I don’t want to sit home if I don’t have to and that will take money so knowing the important things will help plan financially for the future you hope to have. Great post.